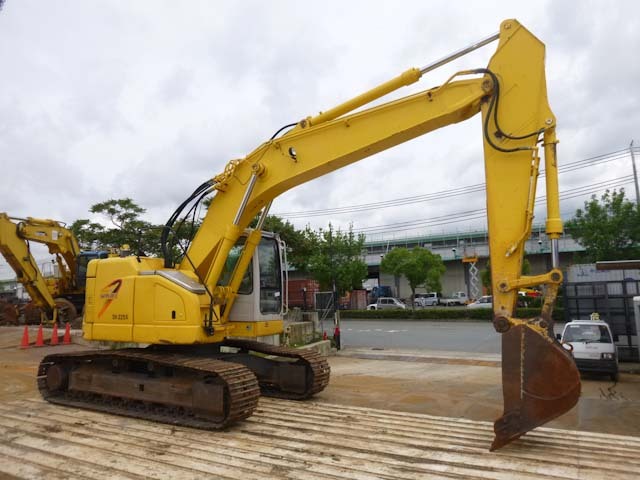 confidence power bogra unit 2 ltd.
Confidence Oil & Shipping Ltd.
Zodiac Dredging Limited (ZDL) is one of Confidence Group’s respective concerns. 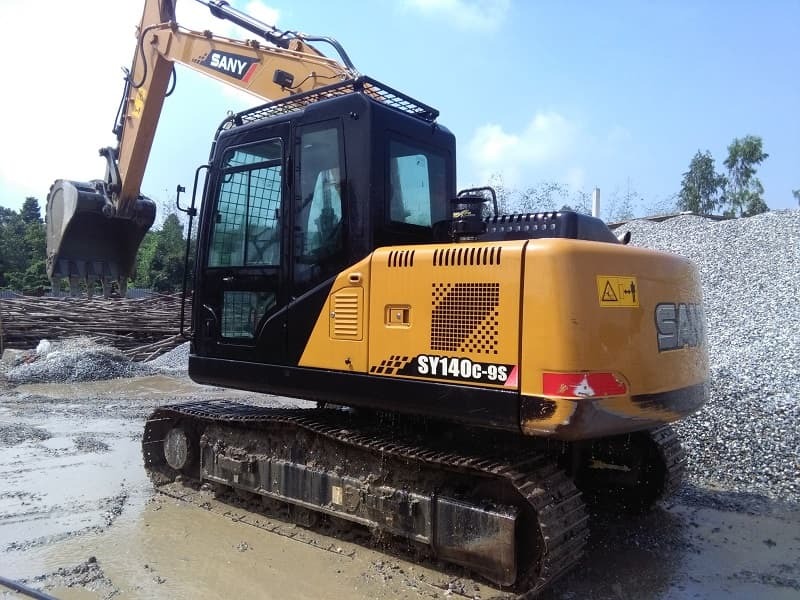 ZDL was enlisted in Q4 2016, and our business was equipped and developed to create effective navigational access and opportunity to the rural areas in Bangladesh. A riverine nation homed on the largest delta formation in the world, Bangladesh constitutes of a network of over 700 rivers of a total length of around 24,140 kilometers. While $60 billion of reported annual trade currently pours through the country’s two existing seaports, namely Chittagong and Mongla Ports, both are too shallow for large container ships, and subsequently require expensive load transfers to smaller vessels, leading to an additional cost of over $15,000 each day. This severely decreases the ports’ global competitiveness. Moreover, local riverways and tributaries have poor logistic access as well. 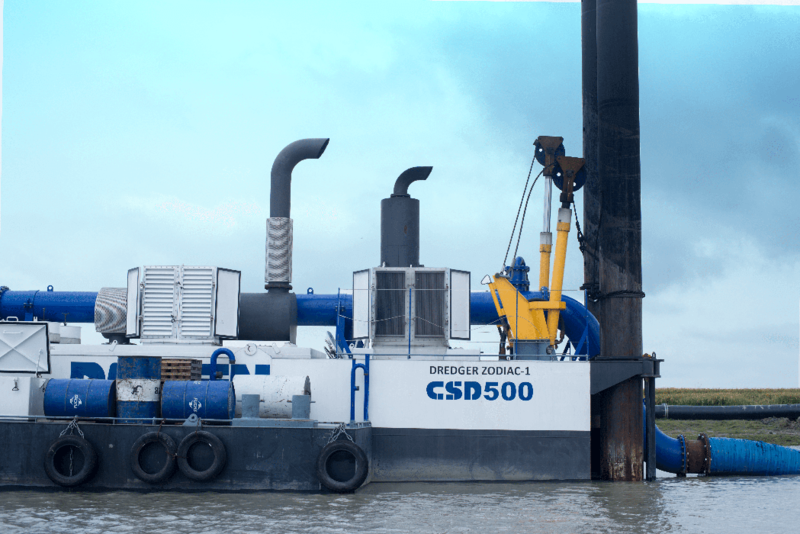 Hence, the need for dredging now stands as a true necessity. 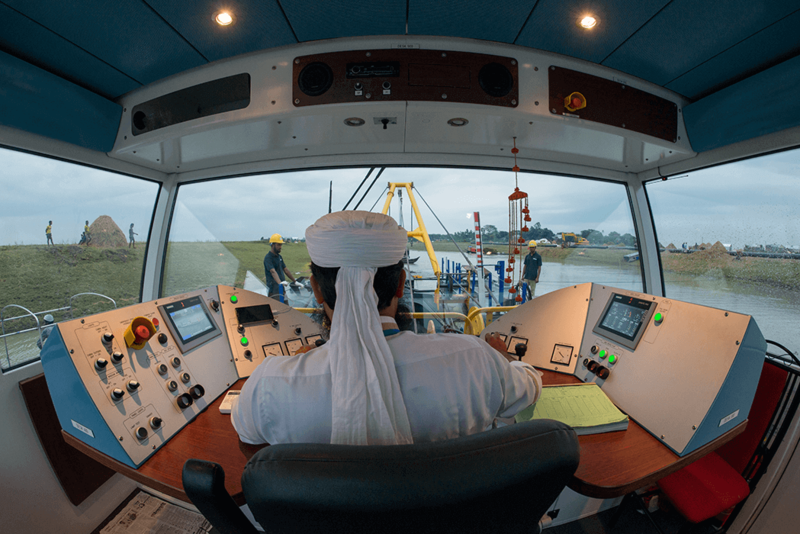 Our objective therefore is to help the nation retrieve its heritage of river transportation and enable the economy as a whole to thrive by making all major rivers navigable round the year. 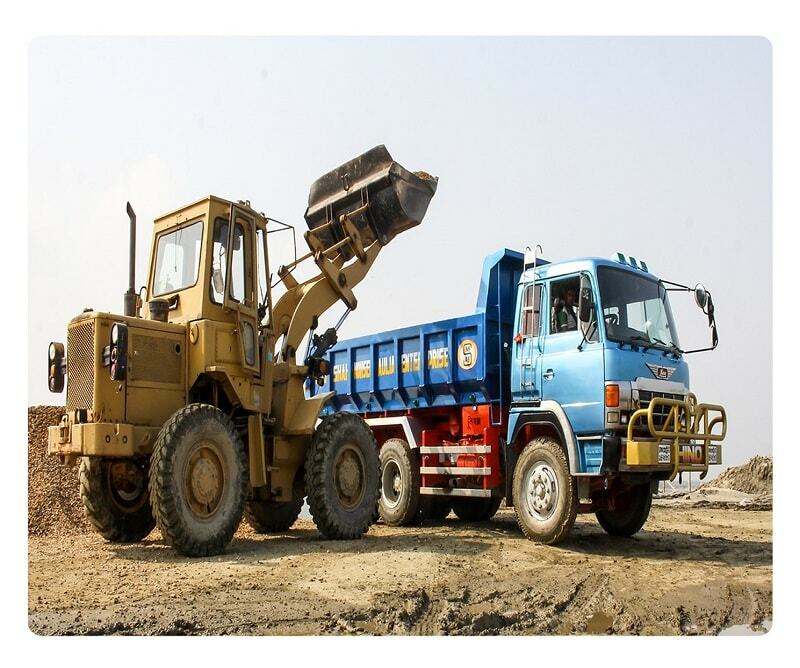 We hope to ensure the conveyance of valuable commodities using less time, money, and more convenience in Bangladesh. This shall result in increased export potential, business opportunities, and uplifted GDP, economic growth and welfare standards. 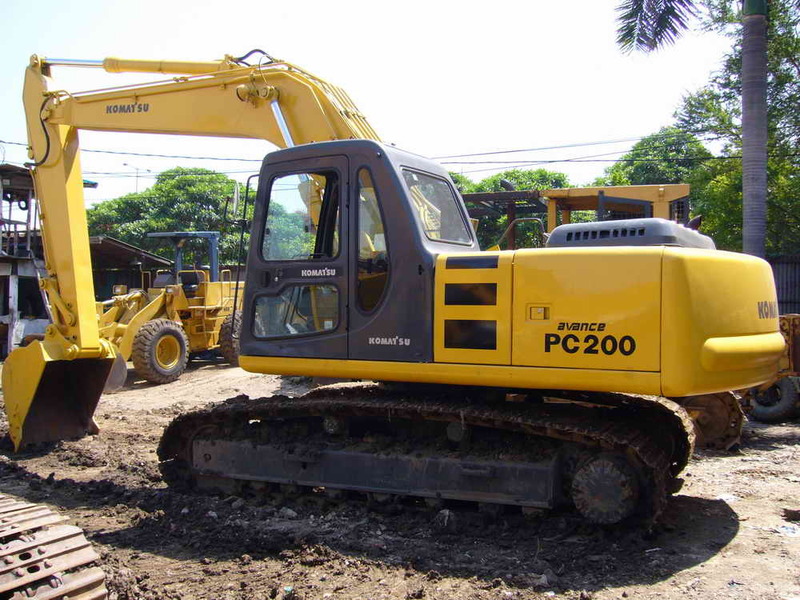 It also secures private and public land from property damage caused from both natural and man-made calamities. 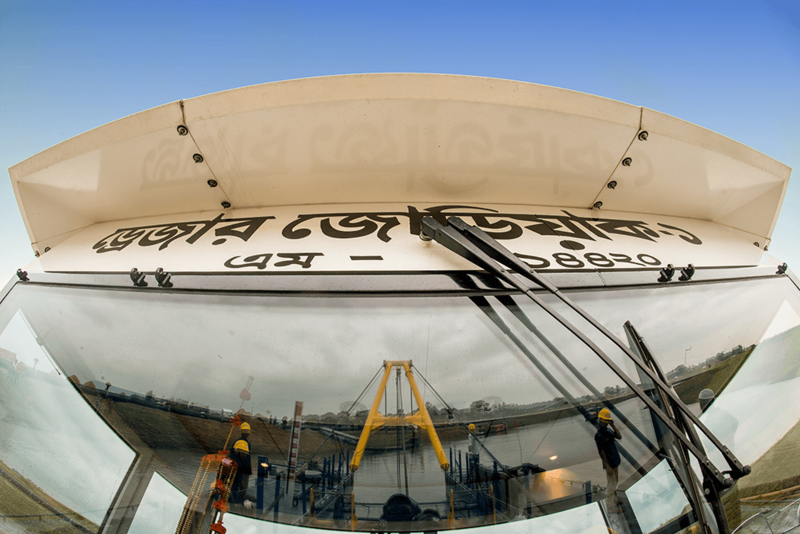 In close association with Bangladesh Inland Water Transport Authority (BIWTA), Bangladesh Water Development Board (BWDB), Chittagong and Mongla Ports, we function as per legal procedure, considering the assets we work on are nationalized, through Open Tender (OTM) and Direct Procurement (DPM) Methods. Bangladesh being a riverine country has eight major and more than thirty branch rivers originating from the Himalayas. These rivers cross hundreds and thousands of kilometers before entering Bangladesh, carrying with it an estimated 3 billion tons of suspended materials that settle on our river beds, causing serious siltation. This causes riverbeds to rise, resulting in flood, bank erosion and drying of riverbeds on recession of water, causing loss of navigability, agricultural productivity, fishery resources etc., eventually affecting the country’s environmental balance. 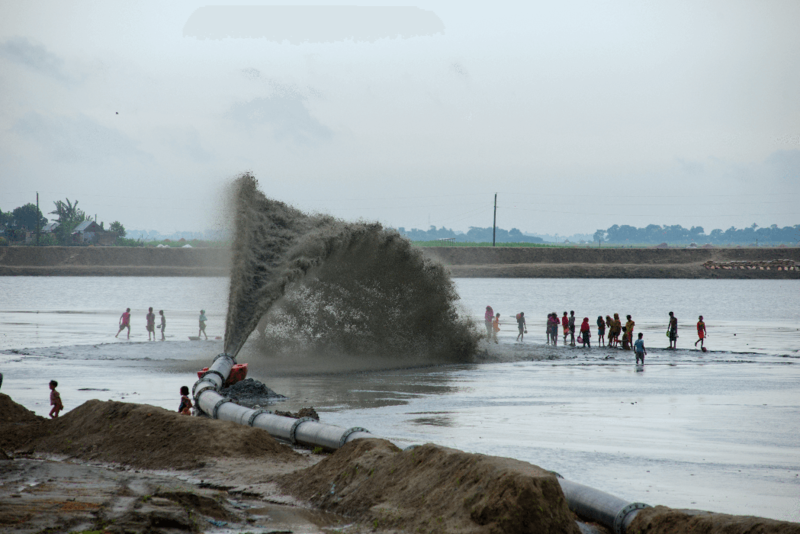 Dredging of rivers, canals and other water bodies is the only means of addressing the situation. 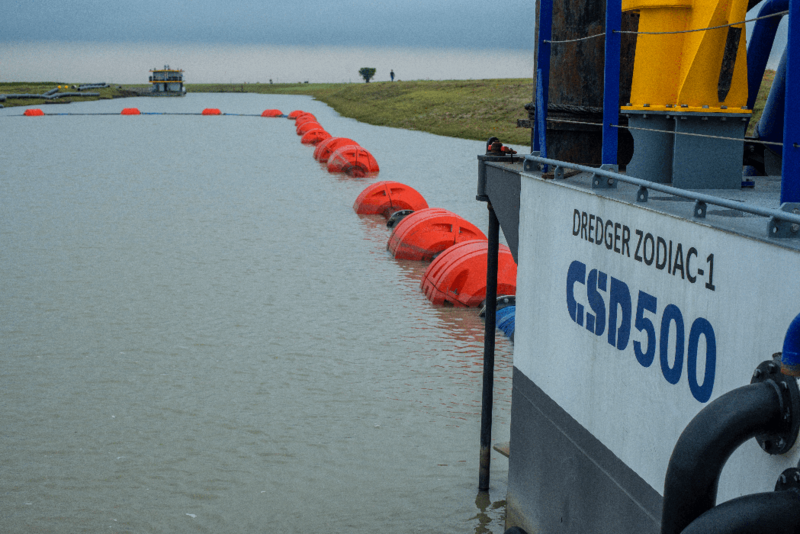 Zodiac Dredging Limited primarily focuses on River Dredging, inclusive of Capital Dredging and Maintenance Dredging. 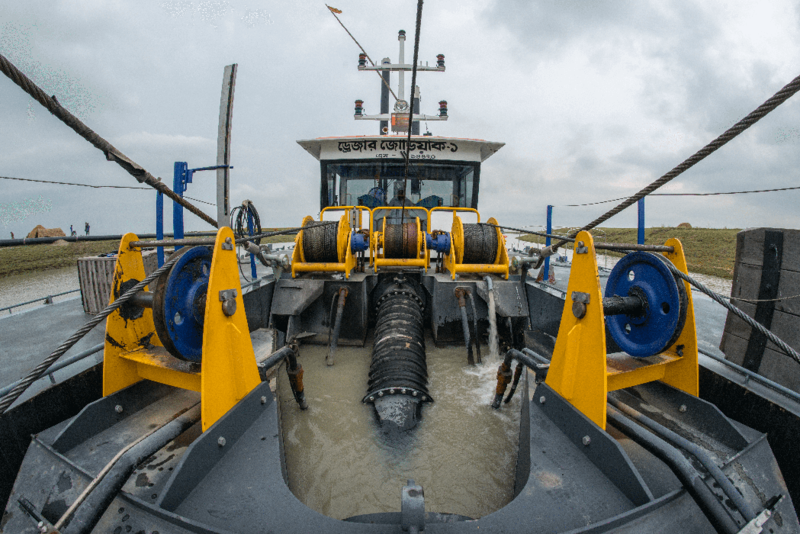 With specialized equipment sourced early from B.V. Scheepswerf Damen Gorinchem, Netherlands, our Cutter Suction Dredgers and Ancillary units (at hand) are of the highest quality standard built for extreme performance; not to mention with low fuel consumption and low maintenance needs. Moreover, our workforce holds over 10 years of niche industry experience on average. Bangladesh, being a low lying country, is one of the most vulnerable countries in the world to floods and erosions. Each year, upto 6000 hectares of land is swallowed up and about 100,000 mostly rural, impoverished people lose land, crops and homes, costing the economy an estimated USD 250 million annually. 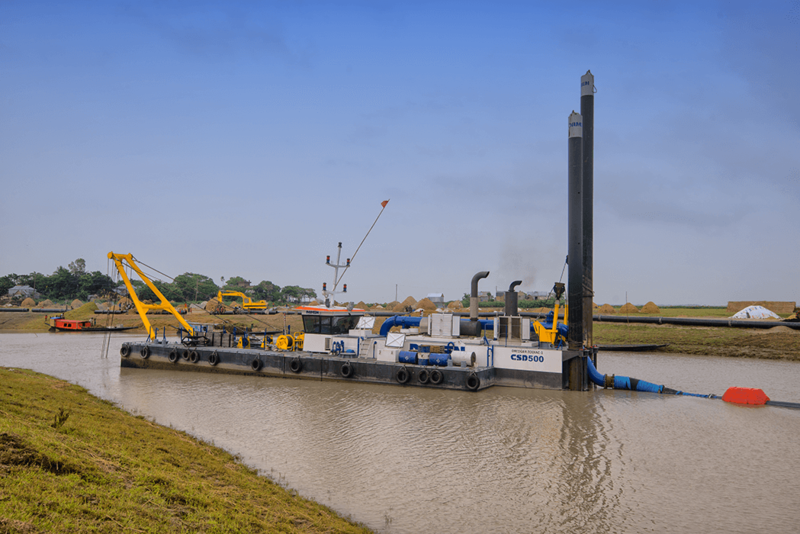 Zodiac Dredging Limited also includes civil work in its list of operations. 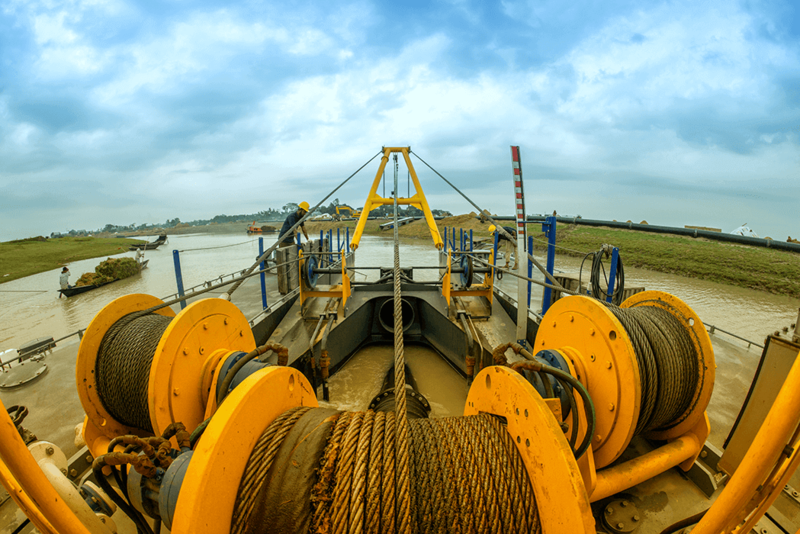 Using the flat barges in our fleet, sand-filled geotextile bags are piled in layers on river banks. 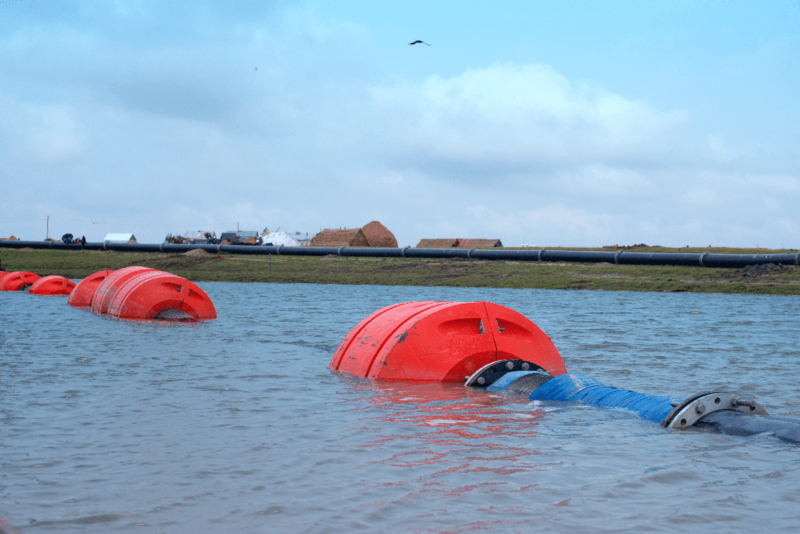 This is a cheaper yet more effective method of riverbank erosion prevention, compared to the conventional structures using concrete or stones. 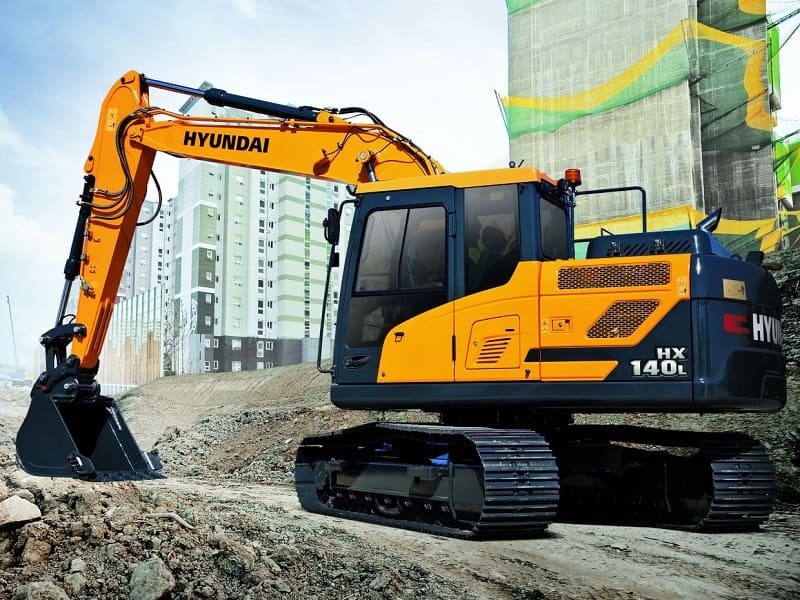 However, concrete blocks are also used in some cases. 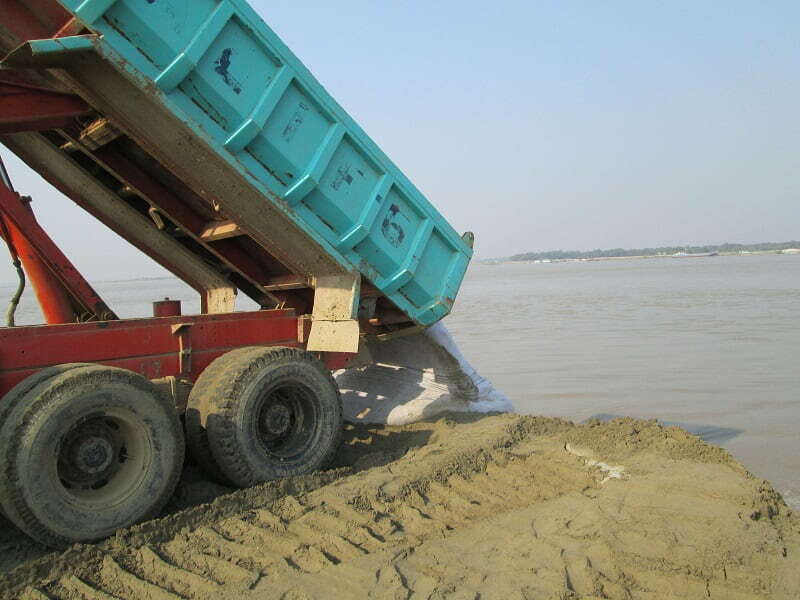 Every year, river bank erosion alone makes 100,000 people homeless in Bangladesh. Additionally, rising sea level is causing soil salinity in neighbouring regions to increase as well, which will eventually force the locals of the coastal areas to migrate inland. However, migration may not reduce vulnerability to sea level rise in the long run. In approximately another 100 years, coastal areas are projected to be overwhelmed by sea level rise. 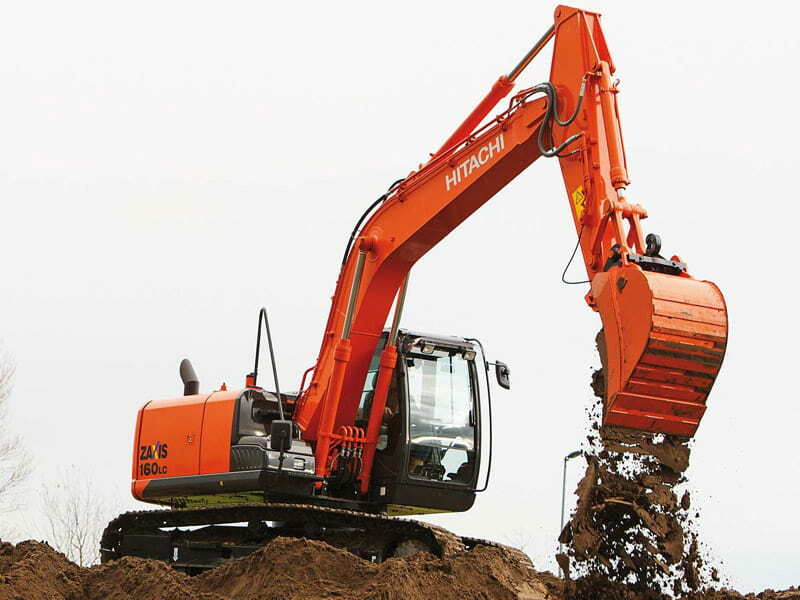 Therefore Bangladesh’s need for land reclamation is imminent. 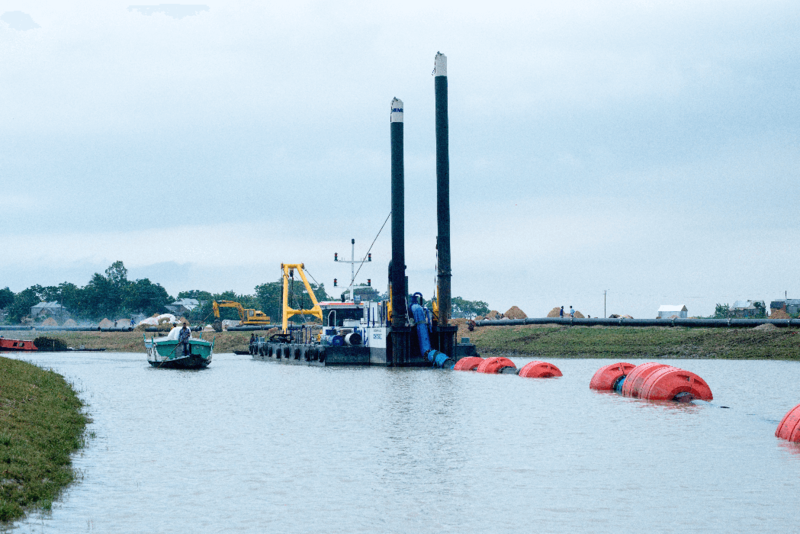 Two ways in which reclamation of land can be achieved are by transporting volumes of sand from a borrow zone at sea, or reusing materials from capital dredging projects in major land reclamation sites. 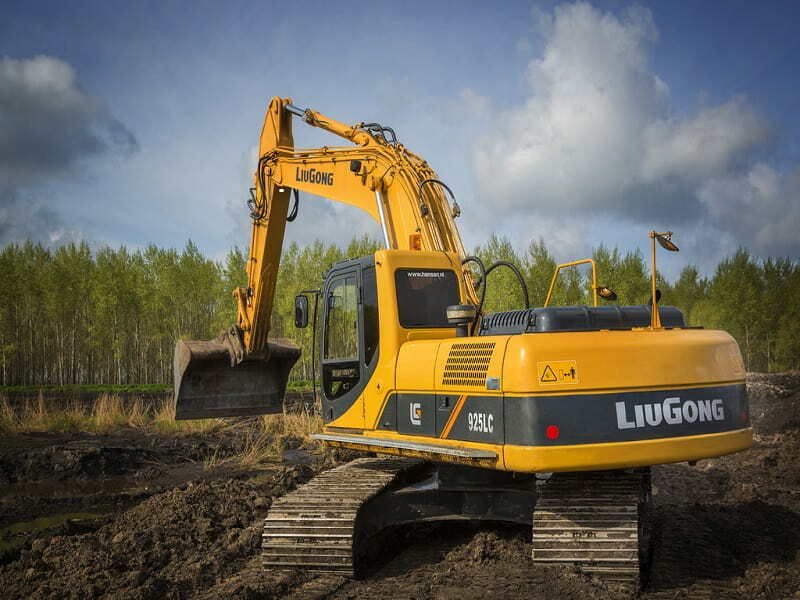 Reclamation creates land for the future - industrial sites, residential areas, ports etc. It is at the cradle of economic development. 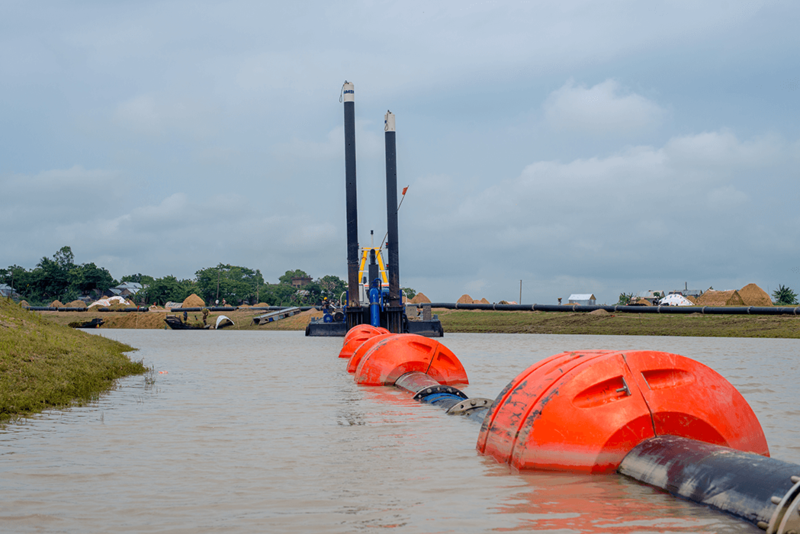 Zodiac Dredging Limited works hand in hand with the Government of Bangladesh to conduct land reclamation projects, with an aim to serve the nation. ZDL is a proud partner of Bangladesh Water Development Board (BWDB) since 2017. 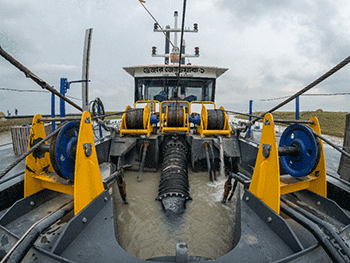 We are currently working on Dredging of Dhanu River, Kishoreganj Districts. Protection of proposed economic zone and development of reclaimed land from Jamuna river in Sirajganj district, in partenership with BWDB. 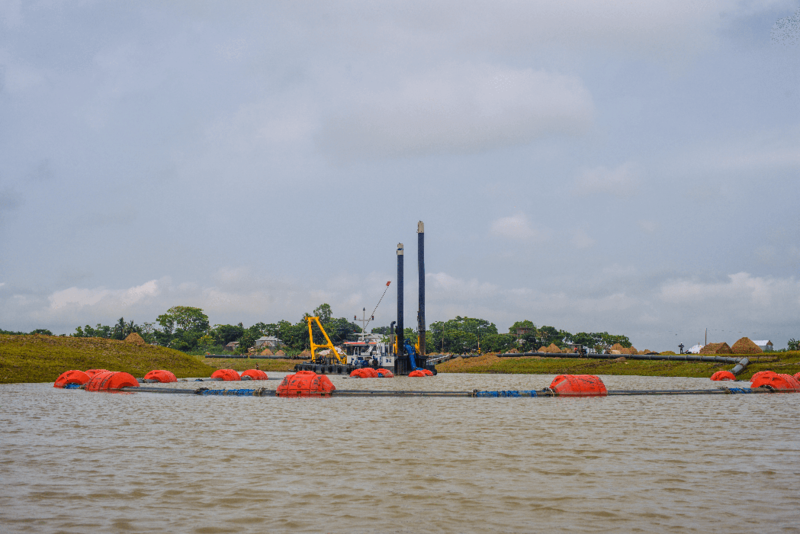 Bank Protective work & dredging project in the right bank of Padma river in Charbhadrasan Upazilla, Faridpur District, in partenership with BWDB. Improvement and restoration of navigability for old Brahmaputra, Dharala, Tulai & Punarbhaba River - 4 River project, in partenership with BIWTA. 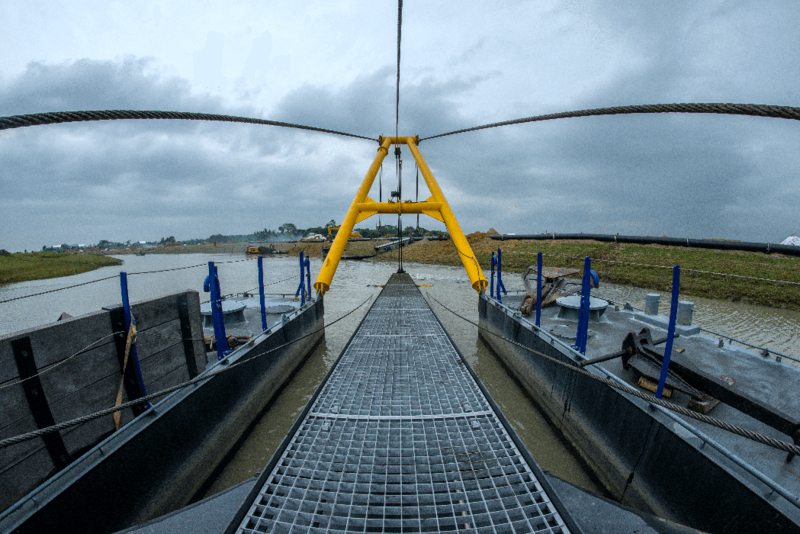 Bank protective work & dredging project in the left bank of Padma river in Dhohar Upazilla, Dhaka District, in partenership with BWDB. 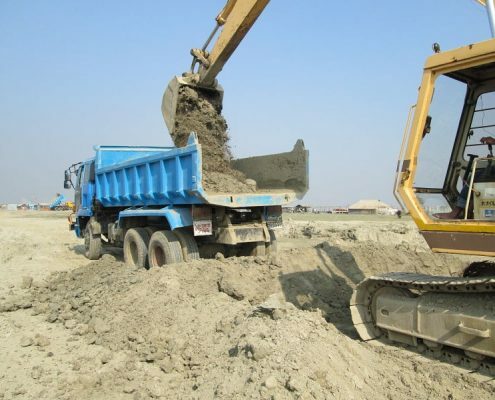 Re-excavation, renovation and development of Khals for mitigation of water logging problems in Chittagong city under CDA. 08 Panthapath, Karwan Bazar, Dhaka-1215, Bangladesh. Copyright 2019 © Confidence Group. All rights reserved.